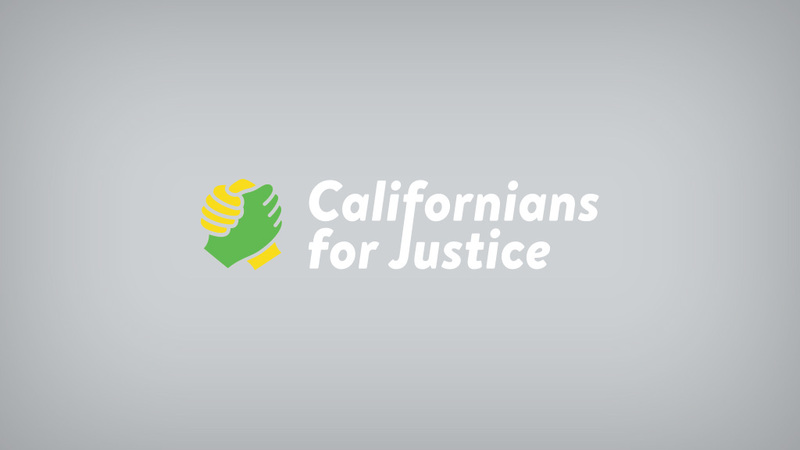 As a Fresno City College student and recent graduate from Edison High School, I realized that I’ve learned so much in my four years with Californians for Justice (CFJ). CFJ approaches some of the issues we as teenagers and of color face nearly every day of our lives, including stereotypes and racism. To begin with, one of my biggest reasons for joining CFJ was because I was able to relate to the things they talked about and I felt comfortable telling my story as a young Black woman and the stereotypes I’ve been labeled. As a junior in high school, I’ll never forget one experience I had. I was walking home from school and there was a group of teenagers who were driving past me, and the person sitting on the passenger side decided to call me “Broke African.” No doubt after that, I was so angry but because CFJ was a club I was involved in, I was able to tell them my story so we could address and heal from situations like these. I really didn’t let it get the best of me because I know that I’m not the only girl of color who heard stereotypes like that. Our FlipTheFrame event that took place on March 18 gave us teenagers the chance and power to effectively fight against stereotypes and let everyone know we are not who they think we are just because we are young and people of color. Keep in mind, this is not just for African Americans, it’s for all youth of color, LGBTQ youth and immigrant youth as well. In other words, we want adults in schools and our communities to treat us more respectfully because we are all valuable no matter our color, background or age. To be sure all of our voices get heard, we want to really focus on deeply engaging our amazing youth and parent allies. We’re pushing both youth and adults to challenge harmful stereotypes and imagine their schools and communities changed into places where youth are seen as solutions to their own issues. Our Flip The Frame movement is focused on achieving transformative change through transforming policies, practices and perceptions in Fresno communities and schools. We want our allies and youth to understand the message we are trying to get across and why it is really important to #fliptheframe. Now is the time to combat unfair stereotypes and realize that if we as young people of color are given a chance to make decisions that affect our lives, we can change the world. ← Congratulations 2015 Racial Justice Organizers of Today!